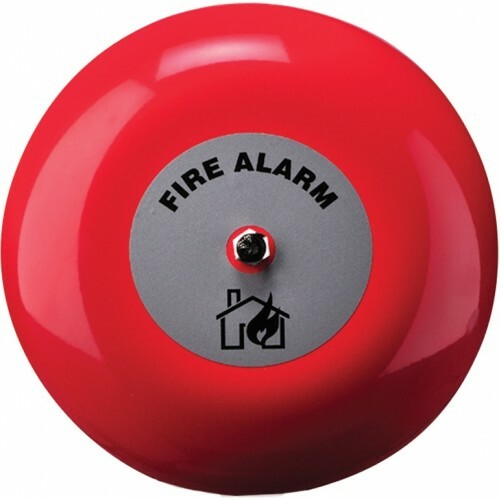 The Fire Bell is a motorised bell designed for fire alarm applications. Its low current consumption and universally recognisable alarm sound makes it an ideal choice for many alarm systems. Designed for ease of installation, it features a robust steel gong. Units are finished in red and are available in two gong sizes: 6” and 8”. Depending on quantity, labels can be branded with a customer’s name and logo.